In today's post, we selected for you three important Google Drive extensions every teacher should definitely know about. The apps are geared towards enhancing your Drive productivity and provide you with practical ways to facilitate your digital workflow. 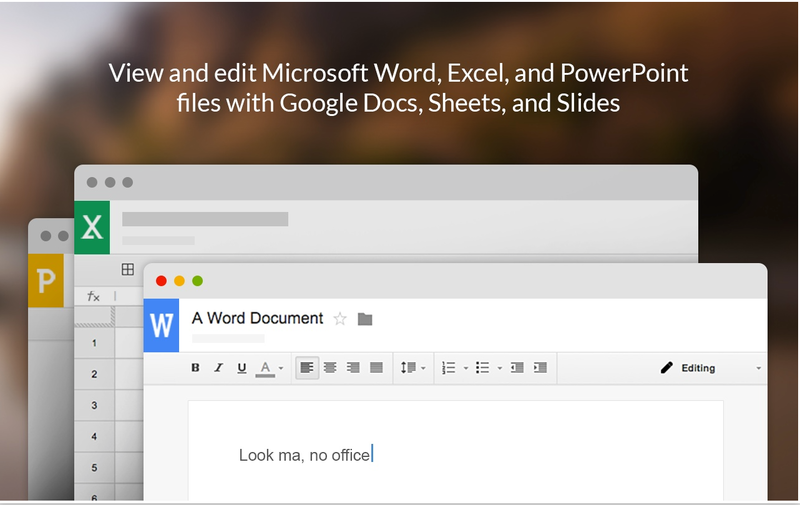 The first extension in the list allows you to save web content to read later on your Drive. This is especially useful for curating resources to use on a research project. The second app is ideal for quickly accessing and creating documents, spreadsheets and presentations with a couple of taps. The last extension is good alternative to work on Microsoft files right in your Google Drive without the need for installing Office in your computer. 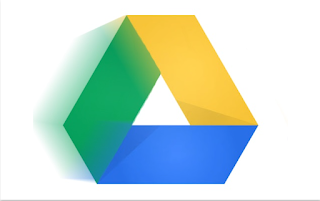 This is an excellent Drive Chrome extension to use to save text from any webpage right to your Google Drive account. ‘The extension is a "read later" tools which work with Google Drive. You should read it with Owlsee textReader(http://owlsee.com) in a comfortable way anytime anywhere. 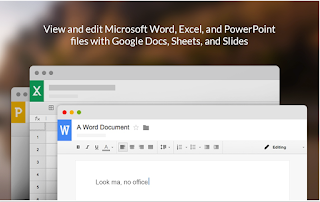 Google Drive Quick Create is another great extension to use on your Chrome browser to easily access and create new Google documents, spreadsheets, presentations and drawings. The app also supports both multiple Google accounts and shortcuts to custom templates.